4 Reasons to Join LEADA Today! LEADA has changed to become a community based organisation, with a business and tourist group within LEADA. 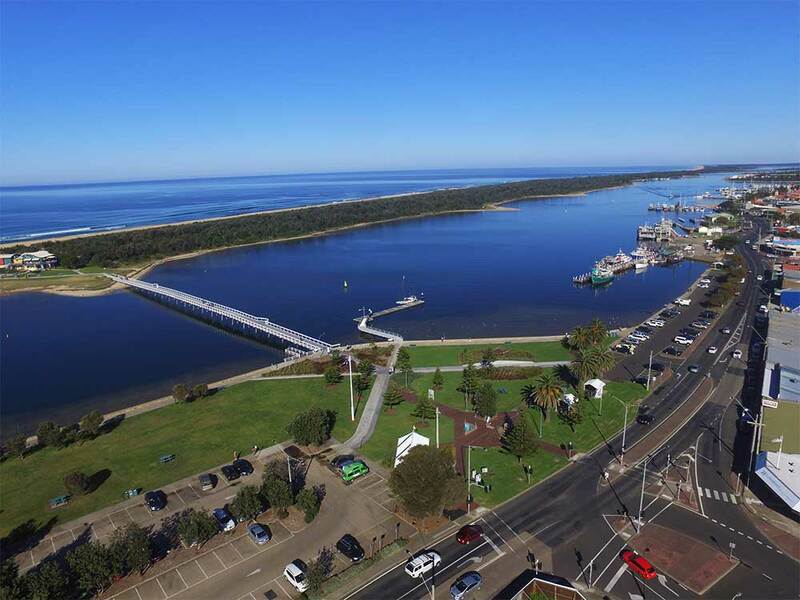 It has a new Committee that has its main goal to represent and advocate for a facelift to Lakes Entrance, through a range of new infrastructure projects. Main ones being upgrading the CBD and foreshore area, developing Bullock Island, constructing a viewing platform at Jemmys Point, developing a multi function indoor sport and activity centre and improving Lakes Entrance walks and landscaping. LEADA needs the support of all community members. Connect with other community members and local business owners. LEADA will put you in touch with others who care about Lakes Entrance, through regular member meetings and town meetings to hear about progress made and work out future priorities for action. For businesses, LEADA holds seminars, workshops and networking gatherings in collaboration with EG Shire and other Government bodies. 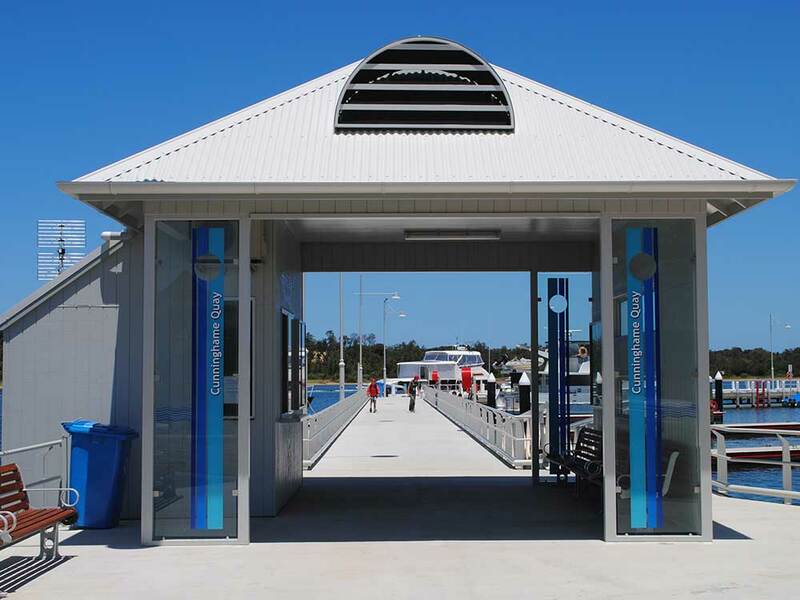 LEADA keeps you informed on what’s happening in and being planned for Lakes Entrance with regular email, social media updates and press releases. Be in the know! 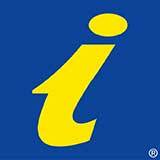 Social Media pages, TV adverts, local websites, promotions via Destination Gippsland and East Gippsland Marketing. LEADA lobbies these groups for the benefit of Lakes Entrance and local business. LEADA has strong links to all tiers of Government and Government authorities. It meets regularly with the EG Shire and local members to advocate for the improvement of Lakes Entrance. It will develop partnerships to apply for Goverment money and to encourage private investment. There are two types of memberships – Community and Business memberships. Community Membership is open to all residents and workers of postcode 3909.
Business membership is open to businesses that are located in postcode 3909. See our Join Us page for Membership rates. 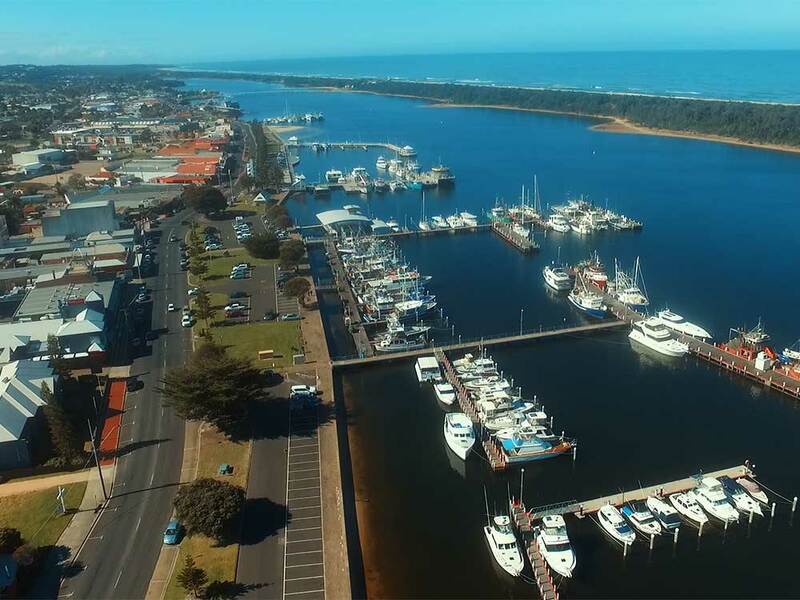 Have your say on what happens in Lakes Entrance and what’s important to improve Lakes Entrance infrastructure, tourism, business, events, protecting our environment as well as what gaps exist in our health, education, aged and recreational facilities. Don’t let others control your future, get involved and have your say! Lakes Entrance needs a strong united voice in advocating to Government, Government Authorieits and to the media. There is strength in numbers! If we don’t come together in large numbers and support each other, we’ll always be relegated to the bottom of the pile. Come along to a meeting, all are welcome and then decide – no strings attached. LEADA Committee meets every month on the first Tuesday at the Central Hotel at 3:30pm. LEADA’s Business and Tourism Group meets every month on the third Thursday at the Lakes Entrance Bowls Club, 5:45pm for a 6:00pm start. General meetings for members will be held at least three times per year. Come along and help set LEADA’s priorities. New members are always welcome. Members of LEADA can influence and contribute to the East Gippsland Shire’s infrastructure plans for Lakes Entrance. Members of LEADA have creative input and can make contributions to Working Groups and Committees on Tourism related issues in Lakes Entrance. 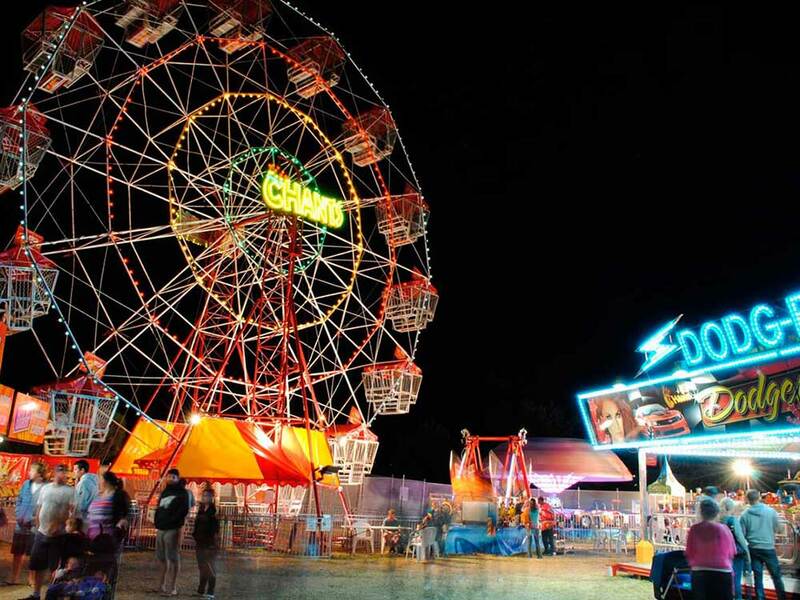 LEADA Members have been instrumental in bringing a large variety of Events to Lakes Entrance, particularly during the quieter months. LEADA is the only voice for Lakes Entrance small business with the East Gippsland Shire and other local and state government bodies. What has LEADA been up to in the last 12 months – on your behalf? 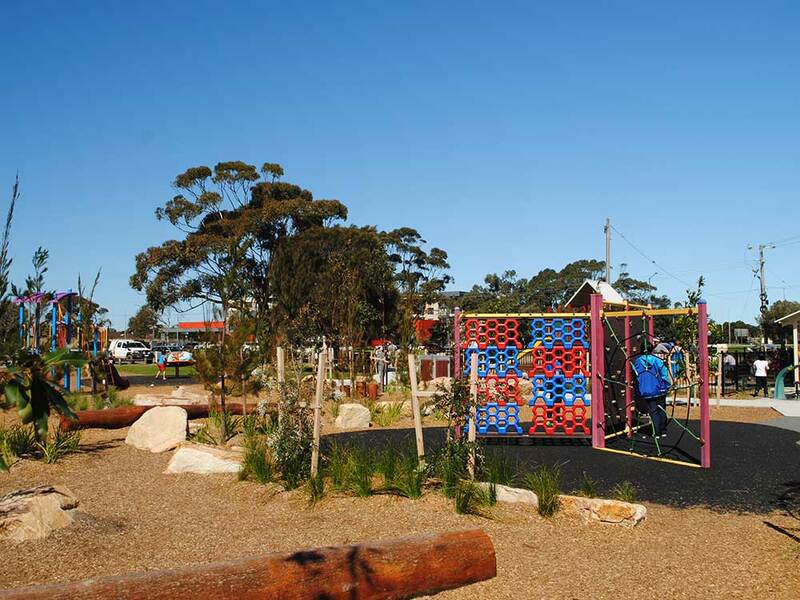 In collaboration with the East Gippsland Shire, LEADA was instrumental in the Community Consultation process to achieve a world class Playground for Lakes Entrance. Lakes Entrance scored top of the list as a Tourism Town of Excellence. A program initiated by Destination Gippsland in partnership with LEADA. 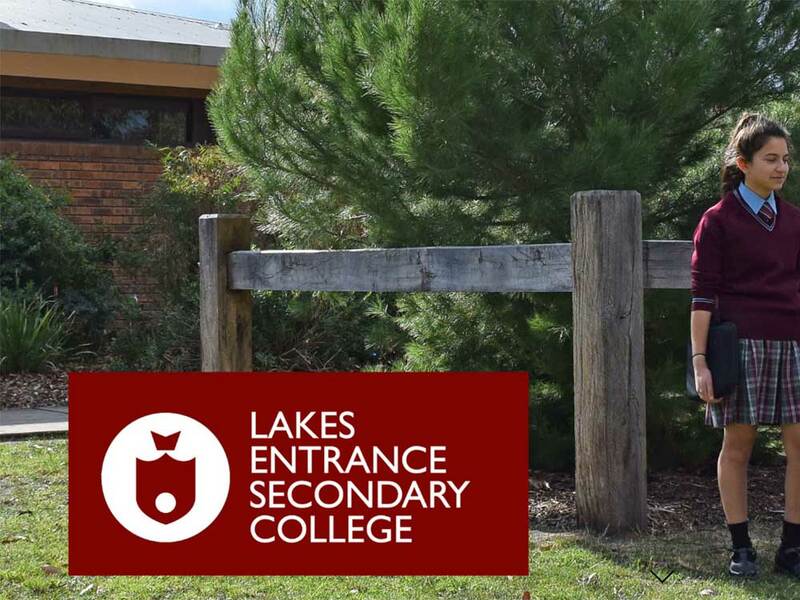 LEADA is working with the Schools Hub project and the Smith Family to assist our Secondary School students in the transition from School to Work. 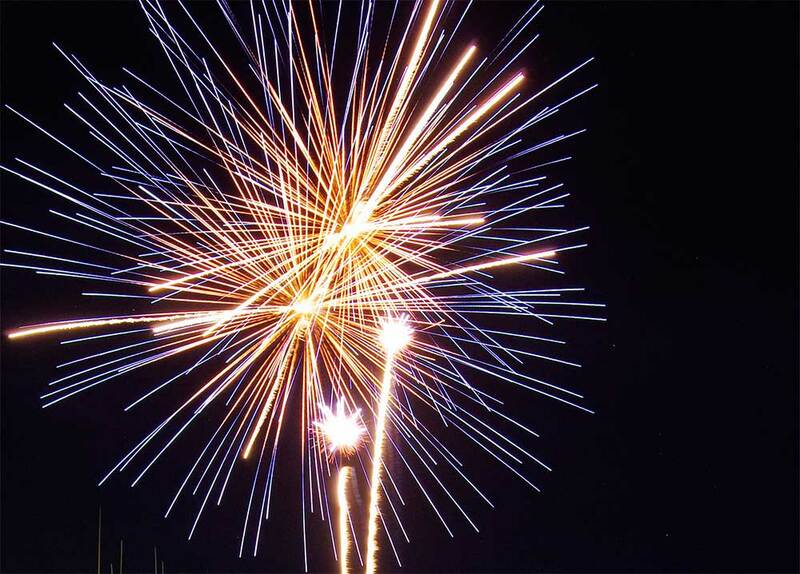 LEADA is the driving force behind our iconic New Years Eve Festival, gaining valuable promotion for Lakes Entrance via TV and Social Media advertising. LEADA is the major driving force for Tourism & Promotion in Lakes Entrance. Your Membership Fees allow LEADA to promote Lakes Entrance and assist other community groups with their projects and funding. Surf Lifesaving, Coastguard, Rotary, Lions, RSL to name a few of the organisations LEADA has partnerships with. 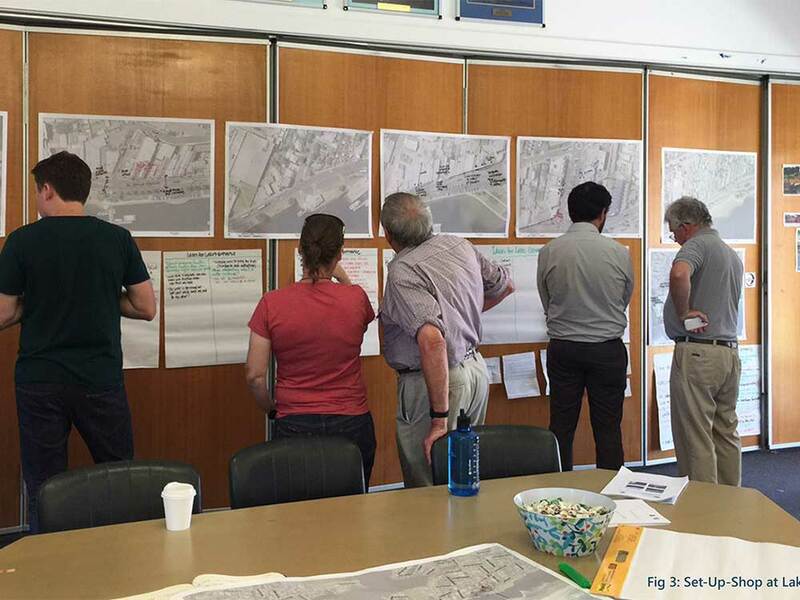 The EG Shire and LEADA have held community consultation meetings for the residents to express their views and desires for the upgrade of the Esplanade area. Ongoing project. 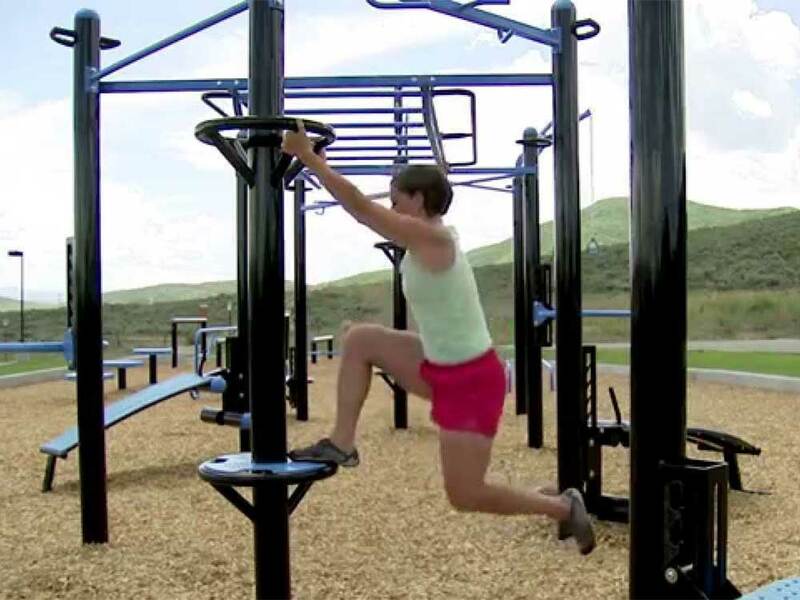 LEADA is in collaboration with local identities to facilitate the installation of Fitness Stations, first at Apex Park, and possible future expansion along the Esplanade.